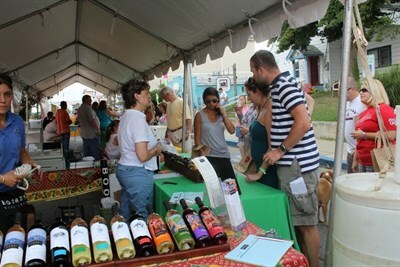 This premier local craft beverage event will feature local wine, cider, beer and spirits. Entry is free and tasting passes may be purchased. 9th Annual.